This class will be upon request. Thanks for the request! I’ll get back to you soon on when is the best time and day to schedule the class. STRENGTH WITHIN: WHAT IS IT? How is each class going to be run? First 45 minutes - preparation session which includes guided meditations and processes that will help the athlete get into the right state of mind. This portion will be done upstairs at Baker Ranch Yoga. 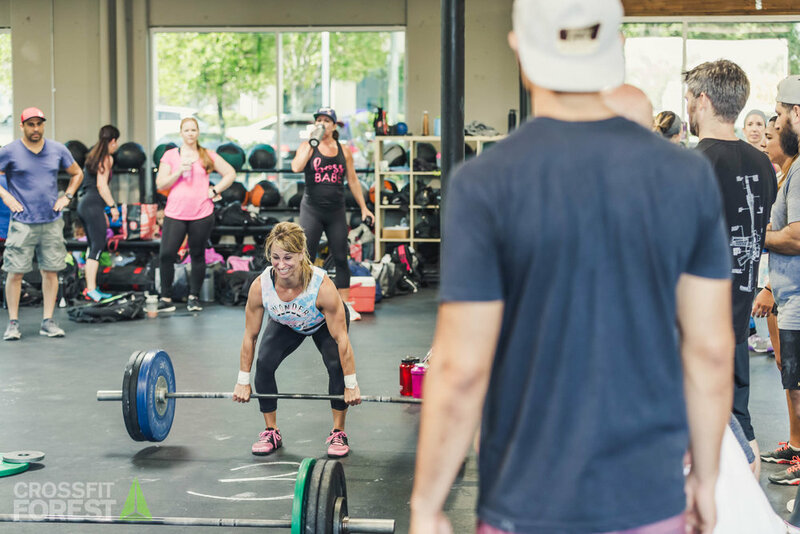 Second 45 minutes - A lifting session where the athlete will build up to their heavy lift for the day; a great opportunity to try for a new PR. I can’t meditate because I can’t silent my mind, will I still benefit from this class? Meditation is not about silencing your mind, meditation is about awareness. In the preparation part of the class, you will be guided step-by-step through each process in an easy to follow manner. You will not be asked to silence your mind. What if I fall asleep during the meditation process? Get a good night’s rest the night before. You’ll need it for the heavy lifting. As for the meditation process, you will be guided through processes where it will require focus and attention. This will keep your mind activated and busy. I can’t lift calm, I need to be angry when I lift. You are not asked to lift calm. A calm inner state means that you are not operating from a state of fear, anxiety, or frustration. If you lift best when angry, then by all means, get fired up, get angry, and lift. The important thing is that you are aware of what you need and being able to set yourself up for it when the time comes. Are we going to be lifting in silence? Hah! No, you are not. There will be lifting music. Be sure to let me know if you have a certain song that you need to get you in the right place and I’ll blast it for you. Will I get a new PR? There is a good possibility that you can. If you have been training on this lift regularly, slept well the night before, ate right, then being in the right state of mind will only help. Do I need to do anything to prepare for the class? Prepare yourself as if you are preparing yourself to max out on a lift; have a good night sleep, eat a good pre-workout meal 1-3 hour before. Come in with an open mind and fully participate. I don’t have time on weekends but want to attend a class, will you offer the class on a weekday as well? Yes. I plan to have classes different days, different hours so that everyone who wants to take the class will have the opportunity to. I'm new to lifting/Crossfit, can I still attend? The prerequisite for this class is to be well familiar with the lift/movement prior to attending the class. You should know how to move correctly with good mechanics and know where you are with the lift/movement. This class will not go through any technique or form, it's purpose is to help you get in the right state of mind for the lift/movement.